Bike Week is the UK’s biggest mass participation cycling event, with almost half a million people participating at events across the country. The aim is to promote everyday cycling for everyone and to get more people cycling, more often. Bike Week events offer something for everyone; from families, schools and companies, to seasoned cyclists and those who have never cycled before. 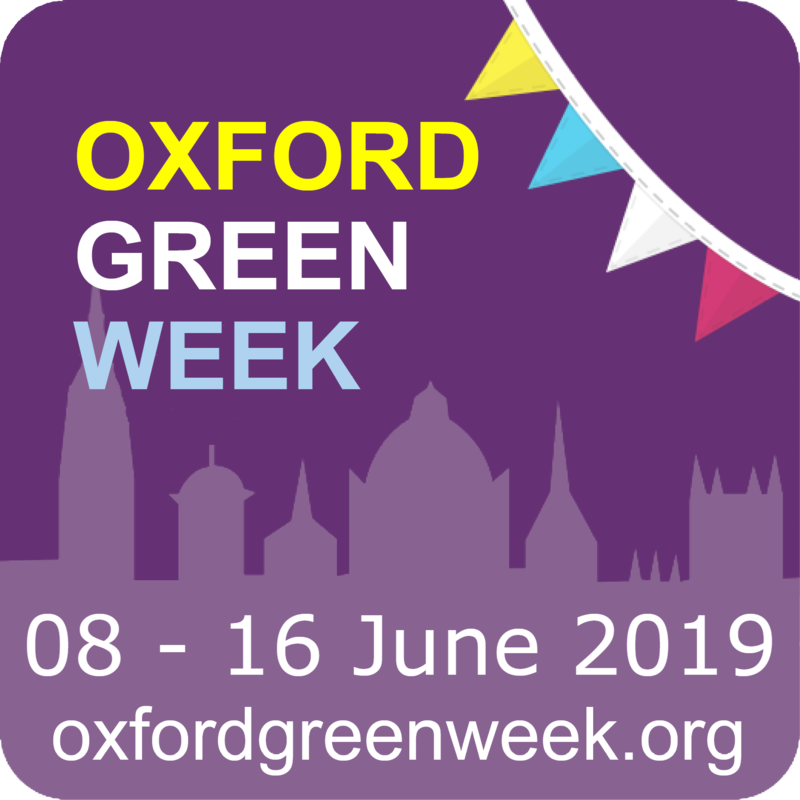 Oxford bike week events are organised and run by volunteers who are passionate about cycling. During Bike Week a number of rides and events will be running, all of which are open for all to join. The available rides vary and there is something suitable for anyone wishing to join in. This website lists all of the events and rides occurring during the week. Hopefully we’ll see you on your bike soon!